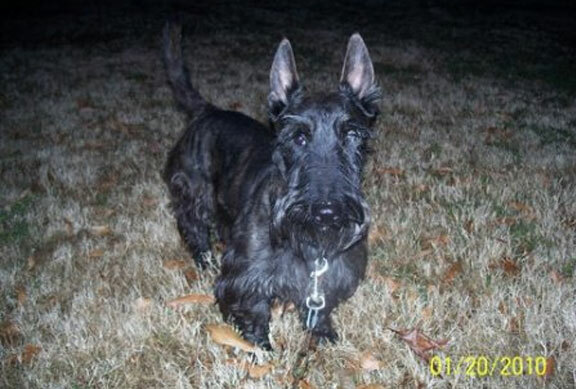 Simon is about 3 years old and has been shuffled about in numerous homes before he came into Scottie Rescue. He is confused and needs some stability in his life. He really needs to be an only pet in a home with no small children and a traditionally fenced yard. He is very sweet and wants to be the center of your world. 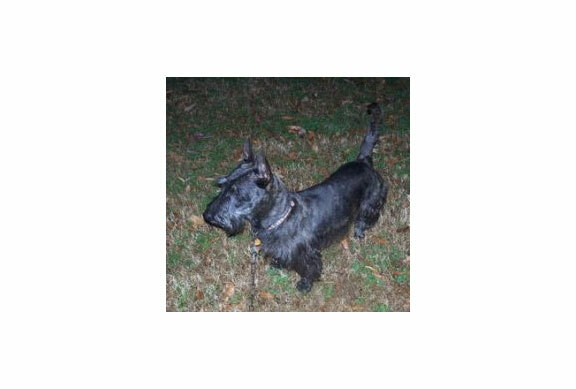 He is currently being fostered in Memphis. If you can give Simon this type home, please fill out the online application and mention Simon.